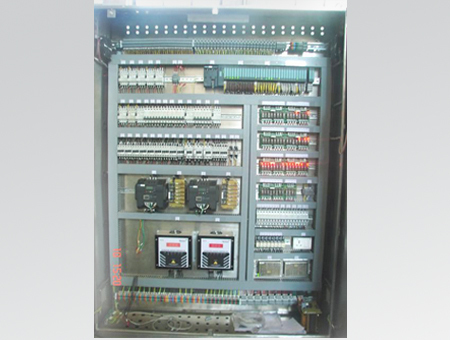 The Automation Department of Grups Electrical specializes in projects pertaining to control automation systems. It consists of a team of well qualified engineers who expertise in the automation fields such as PLC, variable speed drives, computer controlled systems, etc. 7) Modifying your current control system to match your new requirement. 8) Provide the Technical Support from the design to troubleshooting from through the phone to your site visiting. 9) Provide training courses to certain number of your engineers and/or technicians on the new system. 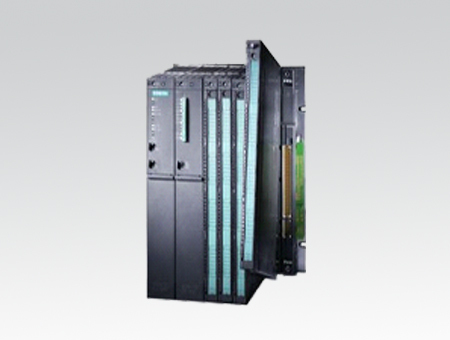 Starting range of SIEMENS PLC is with S7 200CN CPU . It consist of Digital, analog, specific or communicative S7 200 Programming is based on the easy-to-use engineering software STEP 7 Micro/WIN. As a result, the SIMATIC S7-200 Micro PLC is a most reliable, fast and flexible programmable controller in the field of micro automation. S7 200 CPU is most reliable for OEM and small application like in Packaging, Pharmaceutical industries. S7 200 can be used as standalone PLC. All this makes the SIMATIC S7-200 a great choice for open-loop control in the lower performance range. 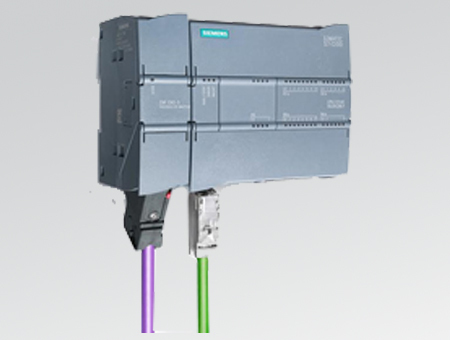 Become one of the thousands of SIEMENS S7-200 customers that constantly benefit from Siemens PLC innovation and lower cost of ownership. There are many good reasons to start switching to SIMATIC S7-1200 Controller and the TIA Portal engineering. • The TIA Portal software is the common engineering tool that creates efficient integrated solutions with the SIMATIC S7-1200 controller and the SIMATIC Basic Panels. Integrated engineering software for S7 1200 PLC and KTP basic HMI SIMATIC STEP 7 Basic engineering system allows integrated engineering for the S7-1200 micro controllers and SIMATIC HMI Basic Panels. SIMATIC step 7 includes all necessary functions and tools for hardware and network configuration, uploading & down loading Program and diagnostics etc. SIMATIC S7-1200 also includes WinCC Basic for SIMATIC HMI Basic Panels. 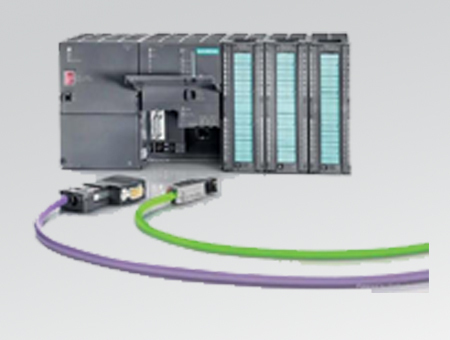 With SIMATIC ET 200 a wide range of distributed I/O systems is available â€“ for solutions in the control cabinet or without a control cabinet directly at the machine, ready to be integrated into any automation solution via PROFIBUS or PROFINET. The IM151-7 CPU and IM151-8 PN/DP CPU for the ET 200S system can be used in stand-alone mode as well as for distributed automation solutions The CPUs correspond to a SIMATIC S7-300 CPU 314 and enable distributed preprocessing of the production data locally â€“ even in the failsafe version. 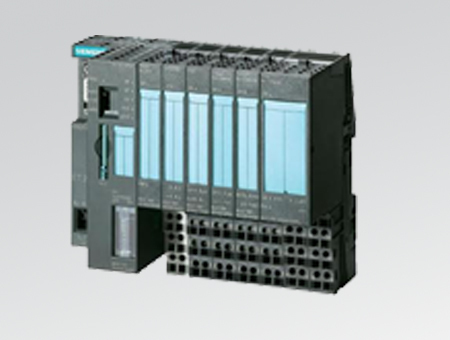 The SIEMENS IM151-7 CPU communicates with the higher-level programmable controller over the coexistent MPI/PROFIBUS DP slave interface. The IM151-8 PN/DP CPU has a PROFINET interface with 3 ports on-board and can optionally be expanded with a PROFIBUS-DP master module. The interface module IM154-8 CPU with CPU functionality is based on the CPU 315-2 PN/DP and offers the same quantitative framework and functions. The IM154-8 CPU has one combined MPI/PROFIBUS DP interface and one PROFINET interface with three ports. The IM 154-8 CPU supports both PROFINET IO (up to 128 IO devices can be connected) and PROFINET CBA, as well as PROFIBUS DP (as master for up to 124 slaves). Automation of Rapid mixer granulator of 400 Ltr Capacity using SIEMENS S7 1200 PLC and Siemens KTP 1000 HMI at Khulna , Near Dhaka , Bangladesh. • Online Vision inspection system for rejection of defected component by using SICK cameras and Siemens S7 200 Smart PLC and Siemens Wincc Scada system commissioned successfully at Tashkent ,Uzbekistan. • Automatic packaging system with Siemens servo drive and Siemens s7 200 PLC commissioned at Pritampur near NEW DELHI. 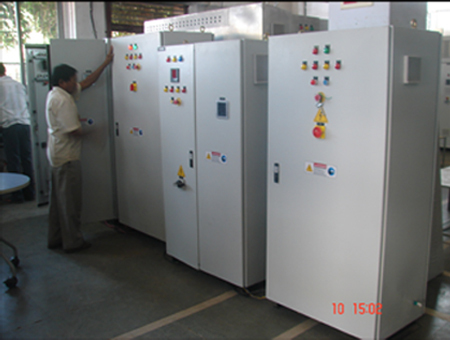 • Automatic material handling system for bottling plant installed at Chennai, Andhra Pradesh, India. We have successfully installed Siemens S7 1200 PLC with Siemens KTP 600 HMI. • Fully automatic LP Gas Bottling plant include weigh metric bottle filling .and Sealing system at Nigeria . 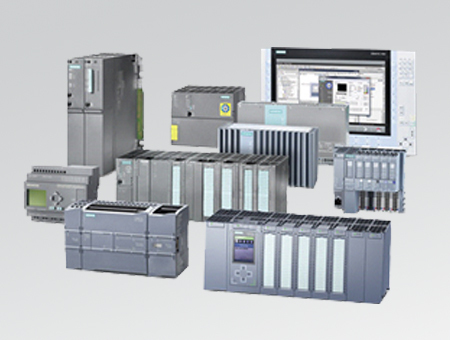 We Integrate Siemens G120 VFD and Siemens S7 400 PLC, at Kano.